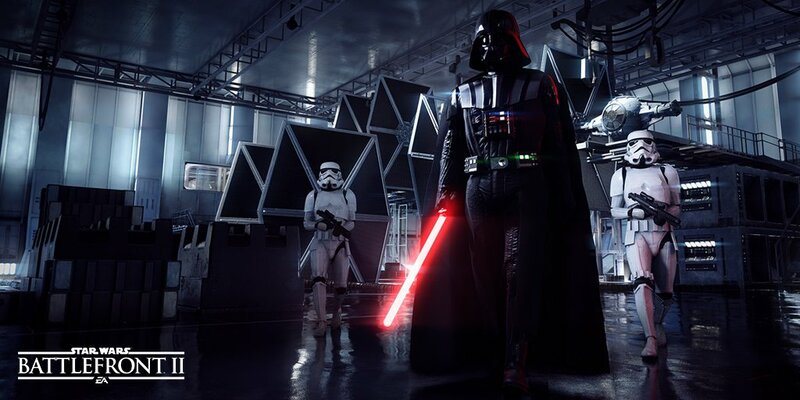 After an intense amount of backlash which resulted in the most downvoted comment in Reddit history, EA has publicly announced changes coming to Star Wars Battlefront II that address fans’ concerns. John Wasilczyk, Executive Producer at DICE, has stated that unlocking heroes in Battlefront II will get a whole lot easier. This change is set to go into effect with an update today. Additionally, to keep a dialogue going, DICE members will be participating in a Reddit AMA this Wednesday where players can talk to them regarding the game. Wasilczyk said that the development team welcomes conversation and they are going to keep making changes to improve the game experience over time. It’s unfortunate that the upcoming release of a beloved IP has been tainted with such controversy and backlash, but it’s on both studios and consumers to ensure that everyone is happy. Harassment is certainly a step too far, but players who voiced their displeasure with the progression system and microtransactions made this change happen. Likewise, companies need to communicate properly and implement these features in a way that isn’t exploitative and anti-consumer.